Standby Systems is the sole distributor of Riello AROS UPS systems in South Africa excluding the Western Cape and Kwazulu Natal. whole group with the strength to succeed in continuously expanding markets. 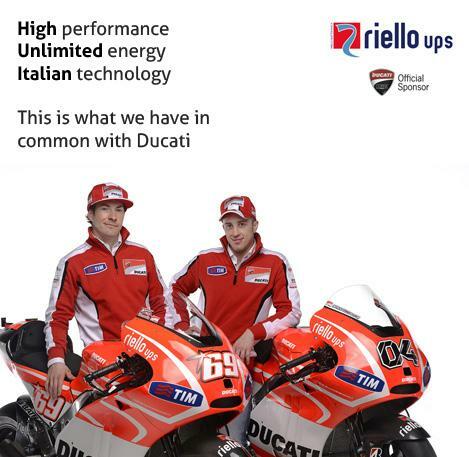 highest levels of efficiency, resilience and power quality. 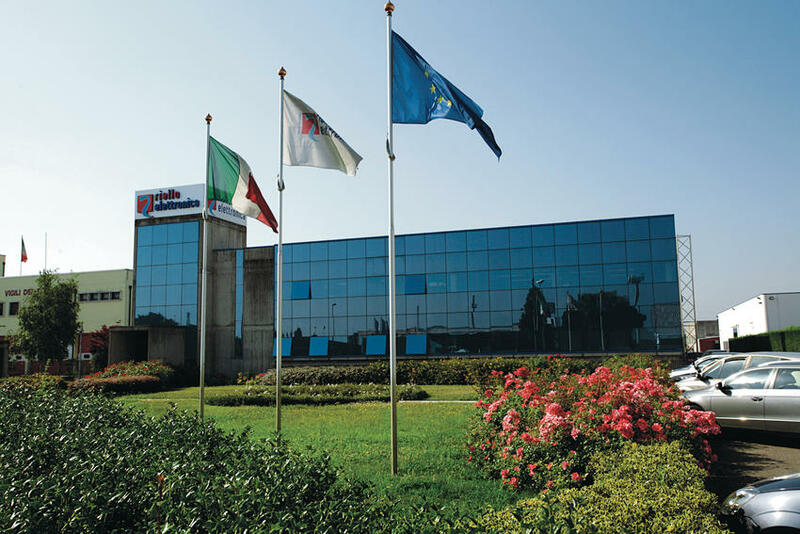 Riello AROS UPS operates two research centres in Italy constantly pursuing excellence for the design, development and testing of uninterruptible power supplies. It is for this very reason that Riello Aros is able to ensure that their product portfolio is technologically reliable and competitive. The research centres are separated.